Is your house burgled? Are your keys broken? Call our 24 hour locksmith in Markham, ON. We provide emergency lock and key services and respond in timely fashion. Our locksmiths are trained and up to date professionals. Each one of our technicians is equipped to open doors, unlock trunks, retrieve broken keys and fix damage. Is there need for lock change or rekey? Do you want a new key car key made right away? Whenever you feel desperate standing outside your house or can’t find the car key, just give us a call. At Markham Lock & Key Service, we help quickly and do the job right. Our emergency locksmith team is mobile. Each one of our trucks is equipped with special tools, software and new age machines so that we can cut and program vehicle keys and deal with high security digital lock problems. Our professionals are up to date trained with all lock types and car security systems in Ontario. Did you leave your auto key inside the vehicle? Can’t open the car door? Is your transponder key stolen? 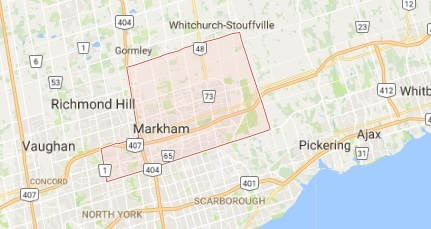 Call our company in Markham. 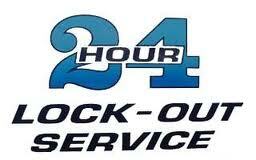 We offer 24 hour car lockout service. Burgled? 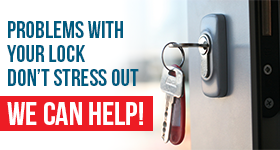 Our Markham 24 hour locksmith will help you right away. Whether we have to change or repair the locks, we offer the service on the spot. Did you put the key in the lock but it won’t turn? Call us now. We are here for your urgent needs 24/7.